The internet sensation is on tour again! A stand up veteran with over three decades of experience under his belt, Vic DiBitetto's career took a major upswing in 2013 thanks to his Youtube video 'Bread and Milk'. A 30 second video created on the spur-of-the moment, the video showed a panicked DiBitetto rushing out to buy some bread and milk in the face of the Blizzard of 2013 warnings. The clip quickly went viral, garnering millions of hits and was featured on The View. It also led Kevin James to offer Dibitetto a part in Paul Blart: Mall Cop 2. 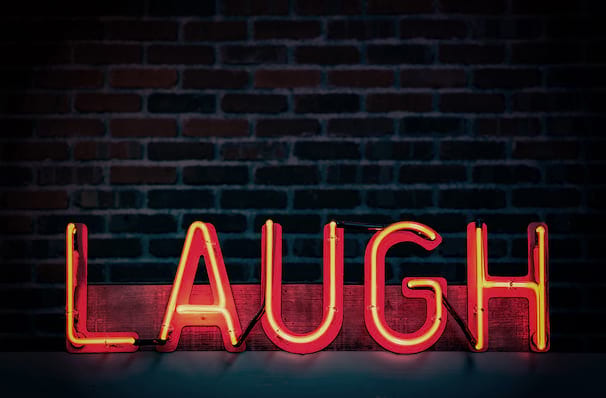 Now a regular viral-sensation with his ever-growing YouTube channel, Vic is heading out on tour again, picking apart his Italian American upbringing and everyday quibbles with the aneurysm-inducing level of fervor that is his trademark. Sound good to you? 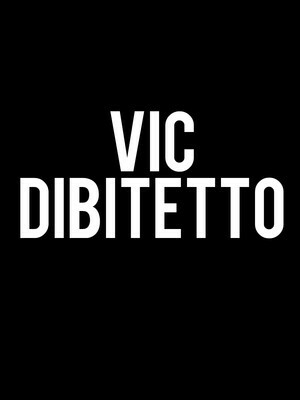 Share this page on social media and let your friends know about Vic DiBitetto at Bergen Performing Arts Center. Please note: The term Bergen Performing Arts Center and/or Vic DiBitetto as well as all associated graphics, logos, and/or other trademarks, tradenames or copyrights are the property of the Bergen Performing Arts Center and/or Vic DiBitetto and are used herein for factual descriptive purposes only. We are in no way associated with or authorized by the Bergen Performing Arts Center and/or Vic DiBitetto and neither that entity nor any of its affiliates have licensed or endorsed us to sell tickets, goods and or services in conjunction with their events.